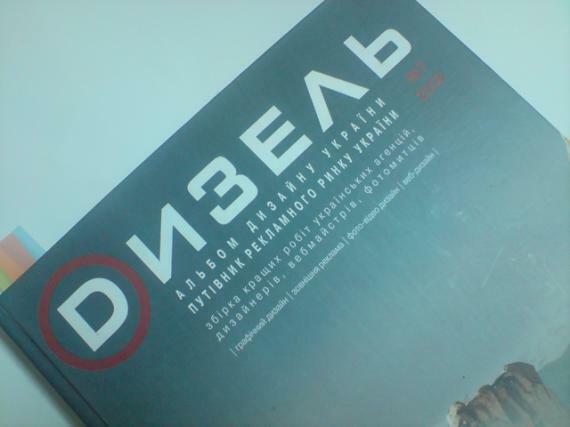 Album of ukrainian design "Dизель". 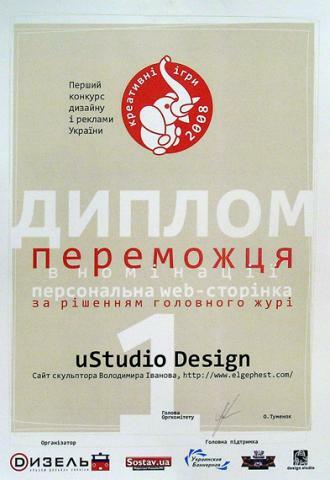 Personal web site of Volodymyr Ivanov elGephest.com was included in the album of Ukrainian design “Dизель” 2008. 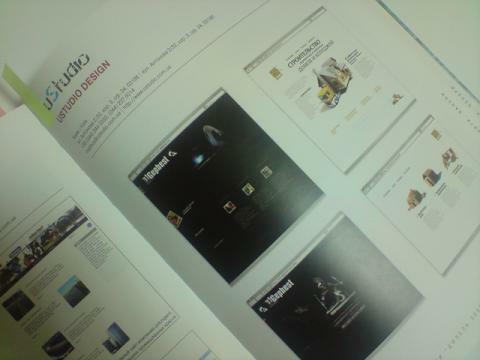 Design projects are included in this authoritative almanac on the commercial basis. The only exceptions are for the projects — winners of design competition “Creative games”. Diploma of “Creative games” design competition.